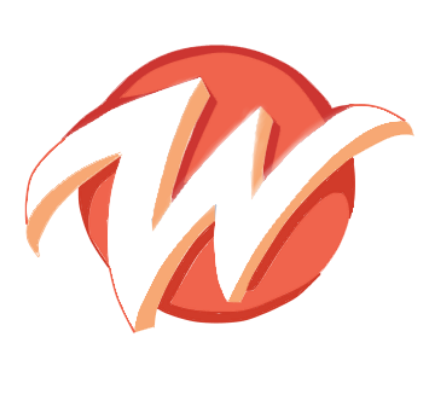 WazobiaWap is a Popular Media and Technology Blog which mainly covers topics related to Latest Musics, Latest Videos, Computer Tips and Tricks, Android, Business, How to's, SEO, WordPress, Web Designing tutorial, Security, and Technology News. WazobiaWap was started in October 2014 by Okechukwu Solomon and Aaron Victor In a short time it grew up and went Viral. Now this Website provides valuable informations mentioned above. Please feel free to share valuable suggestions to enrich this blog. I am much thankful for your visit and I look forward to see you visit us again. If you face any issues trying to visit us, please send us your feedback through the Contact Us Form. You can write for us or sponsor a post on WazobiaWap for Free. All you have to do is to check our Write For Us Page, and follow the instructions given. "Everyone Has A Story To Tell". I hope that this blog is helpful for you to find out some valuable informations. Keep Visiting WazobiaWap and Please Share it on Facebook,Twitter and Google+.